I spent this past Saturday morning at the Johannesburg Family Gathering, a monthly event organised by Ashley Whitfield at the Museum Africa that centres on children and families. (The details are on the poster and I encourage everyone to get their babies involved in cultural activities outside of school.) 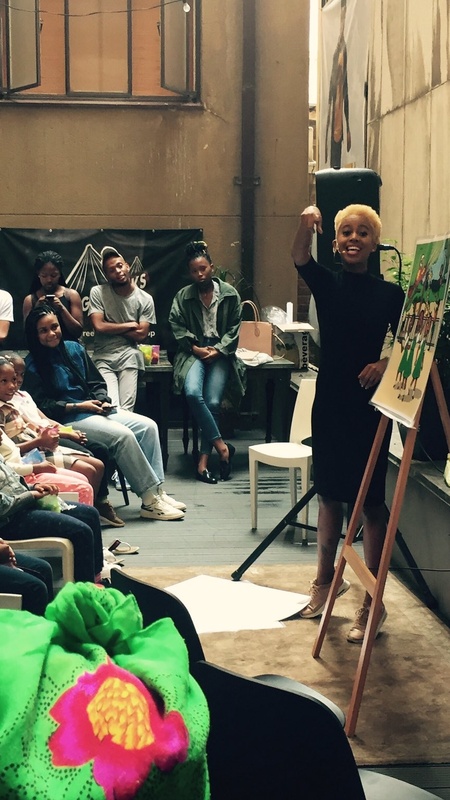 This time, we got together for story time with Mpumi’s Magic Beads. One of the best parts about what I do is engaging with little readers and their parents. 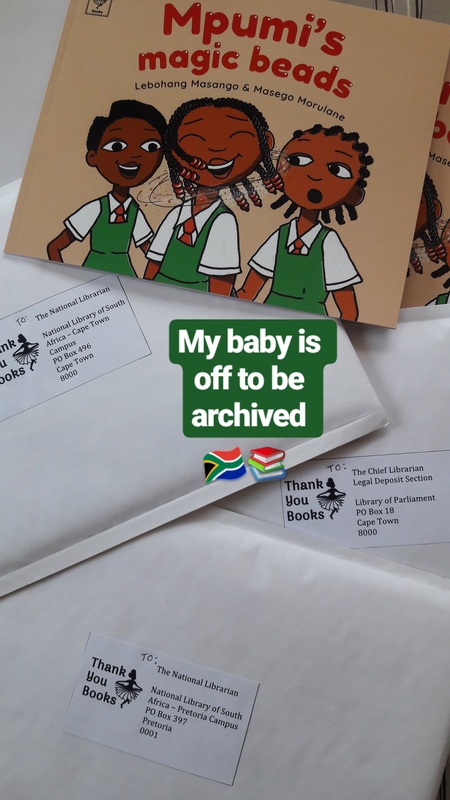 I am so grateful each time a child let’s me know that they have hair like Mpumi or when parents share what this story means for their families. I’ve had a mom tell me that the book is her son’s favourite nightly read and that something about the rhyming in the book and reading it aloud together has also helped with his speech issues. I’ve had a kiddies hair salon owner reach out because there’s a little girl who came in with my book and requested the style on the cover. I’ve had mom’s send me videos of their children reading. Each time this happens, my heart absolutely beams to know that this book is doing what I hoped it would do in the world. Little children love this story just as I loved so many stories when I was a child. Beyond that, little children feel at home in this story, and isn’t that just the best thing? I’m always in awe when I see children who are super confident with asserting themselves with adults and peers, alike. I always make a mental note that I would love to be the kind of parent who nurtures that in a child. I think it’s quite a remarkable thing to see a child who owns their space and articulates themselves boldly. The portrait above was drawn by one such a special little girl. While I was “performing” the story, she was reading along loudly with me and afterwards everyone drew some self portraits and she came over to give me hers. I was so touched by her gift, I’m going to be framing it soon. The part that will always stay with me is how her mother shared with me that ever since she got the book, she draws herself with this hairstyle. 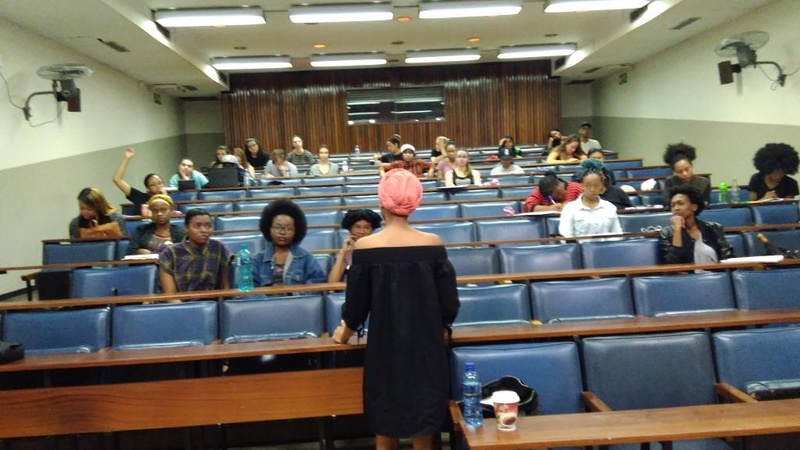 We also spoke about how she will be challenging the school’s hair policy using the book as an illustration of the kind of cultural awareness that the school should be seeking to foster in how they move forward in creating an inclusive environment for all their learners. Considering that this book is partly inspired by my own academic work in the sleight of hand employed by schools: using neutral language in hair codes of conduct yet clearly being discriminatory in implementation – I am really all for parents furthering that conversation, especially at a young age so less children have to suffer the trauma of being vilified by the school system for the way they look. So, the portrait here, by a very special girl is a reminder of all the people who continue to give this dream wings. I have always wanted to do my part to make it just a little better for children in this world and I’m so grateful that this work, by Masego and I, is adding a little sprinkle of magic, confidence and self-love in your lives. You keep my heart full. Thank you to all the parents and guardians who reach out in person and online to share with me how the story continues to move in your lives, beyond the book. It’s fitting to end this year with the same photograph I began it with. Year in and year out I would look at the big, white sheet of A2 paper collecting dust on my shelf waiting to be made useful. I had bought it three years prior with the aim of making a vision board and had not found the time and discipline to craft one. 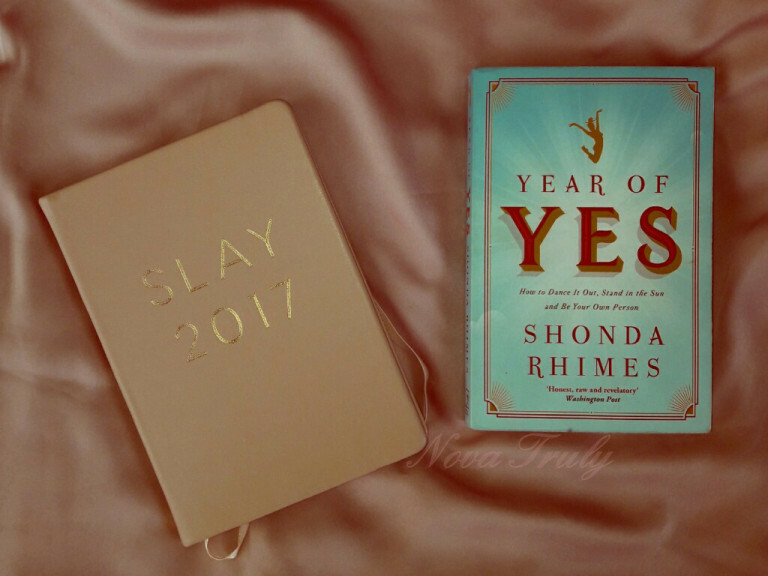 It’s only after I finished reading Shonda Rhimes’ Year of Yes at the end of 2016, a book that undoubtedly ignited a flame in me, that I took the opportunity to set some intentions for the year and to remind myself of them every day. 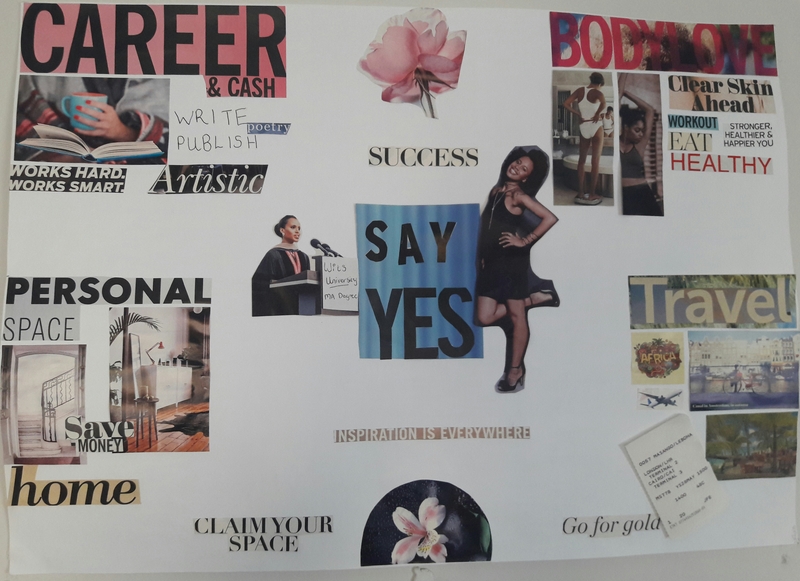 In the middle of my vision board, I placed SAY YES as a reminder to be open to opportunity, discipline and focus. 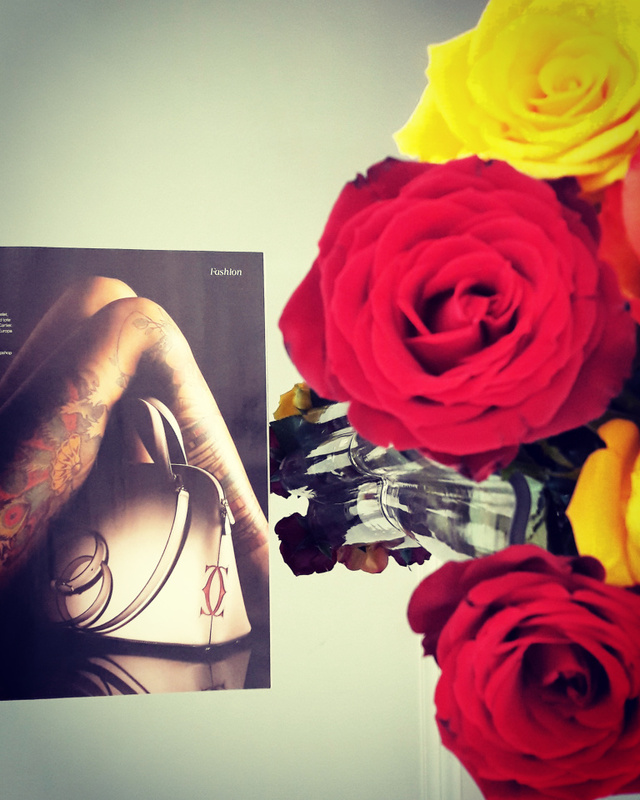 In each other corner of the paper, I placed my four areas of intention: career, body love, personal space and travel. I also had other motivational phrases such as “success”, “inspiration is everywhere”, “claim your space” and “go for gold”. The centre piece: me in the Cosmopolitan Magazine. For career, I placed the words “write + publish” and it’s funny because I would roll my eyes or chuckle every time I looked it like: Girl, what even? What could you possibly publish? For body love, I placed “clear skin ahead”, “work out”, and a picture of a woman on a scale. For travel, I placed a picture of an aeroplane. How absolutely magical then to look back at this year in which I travelled to London for work, managed to clear my skin, reached my goal weight, started on an exercise routine that I actually look forward to (skipping!) and self-published a beautiful storybook for children called Mpumi’s Magic Beads! 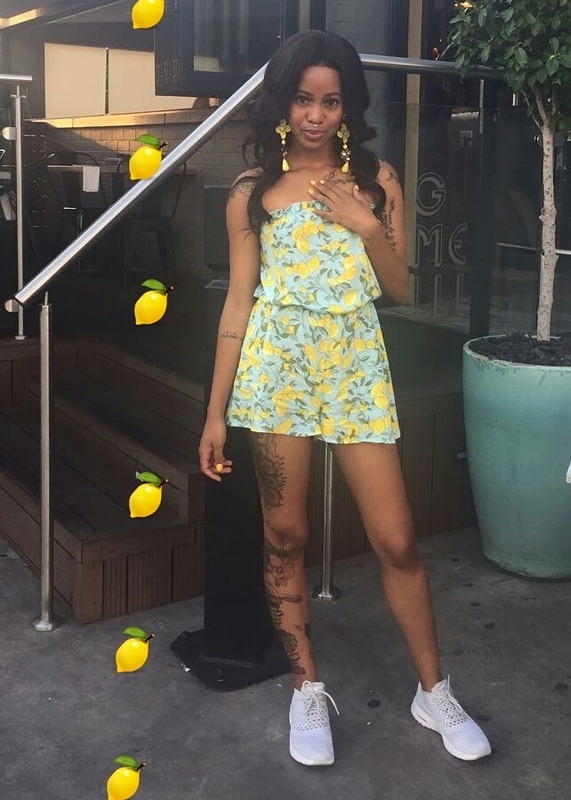 A birthday babe at her goal weight. The book has honestly been one of my favourite blessings this year. I’m so happy that I was in such a great, healthy state of mind that when I approached some publishers and got rejected, it didn’t hinder me in any way because this lovely story was going to exist. So, I immediately said to myself: “I have always had creative and editorial control of every bit of work I have put into the world, so why should this be any different?” With no real knowledge of what I was undertaking, I rolled up my sleeves, grabbed an empty notebook, made notes and Googled my way through months of every single detail of planning, writing and executing that was essential to establishing the Mpumis Magic Beads project and my own company, Thank You Books. I am proud to say that I own every bit of my work and that I am compensated as such. It wouldn’t have been the case had I reached a publishing deal and received some percentages for my project so, it all worked out for the best! This project was made possible by a community of talented individuals whose love, dedication and hard work ensured that the book looks, feels and reads as beautifully as it does. 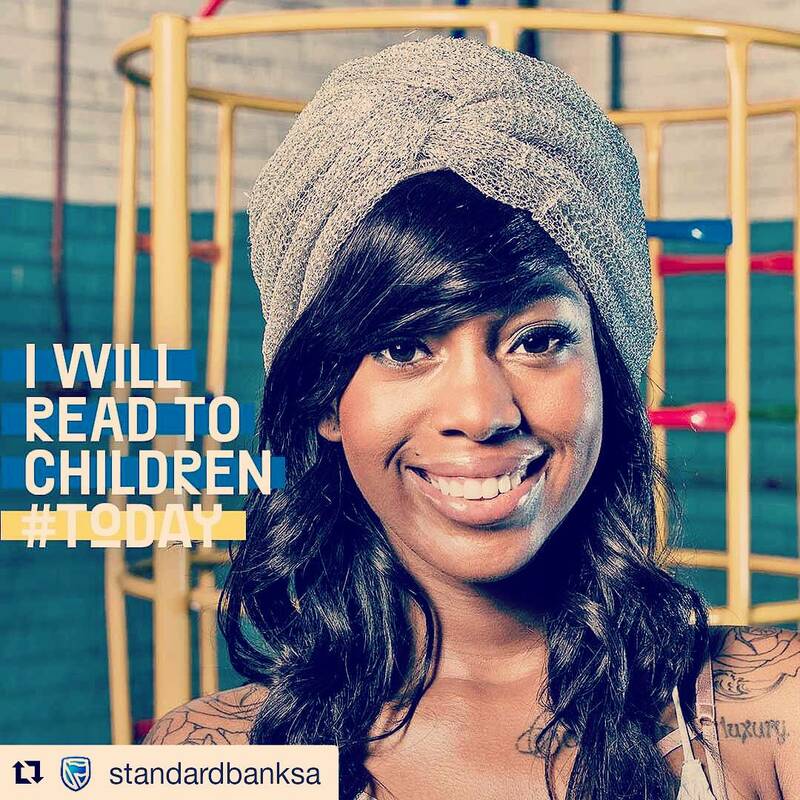 Kay Bapela & the Book of Swag team – for the call to participate in the #Today campaign. 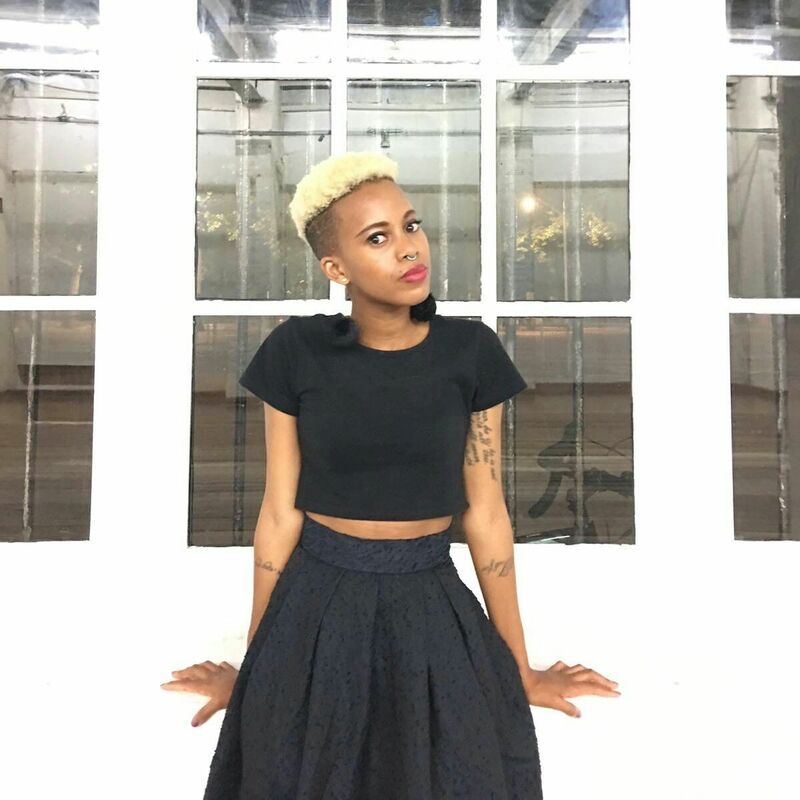 Masego Morulane- for the gorgeous illustrations and book design. I’m still so impressed at our synergy and we haven’t even met yet! Nokulinda Mkhize – for being mom goals with the refreshments setup back in April, for all your advice and belief through this journey and to the Sibling Trio of My Heart for being my audience. Alexandra Flusk & Montwedi Mosala for being my best friends and always being there for me when I need you. Mama – for the startup capital for Thank You Books, for your love and nurturing my gifts with a fiery dedication over the years. 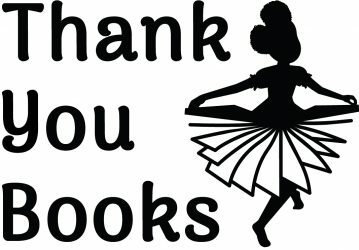 Sibusiso Mkhwanazi – for the Thank You Books logo. Dane Bowman – for your expertise and friendly disposition in helping me navigate self-publishing. Cindy-Lee van Wyk – for being a great editor. Masego Maponyane – for believing in me and helping me to see its possibility very early in the game. You – for your support, positive energy, likes, retweets, affirmations and for buying my book. There are still some things that I would have loved to achieve this year that I have not yet (hello, Masters thesis and secret thing) but I am excited about how I am responding to these as only slight changes of direction. I actually feel really good about my unfinished thesis and about my disappointments this year because all of them prepared me for the glory that was 2017. They are also just more opportunities for me to make myself proud and to prove to myself, once more, that I am always possible. I’m currently on holiday in Coffee Bay and I’m so excited to get back home: start the year, make my vision board, buy myself a new year planner and to work daily to make all of my dreams real, again. Thank you for reading my blog. Happy New Year to you and an amazing, purposeful 2018! 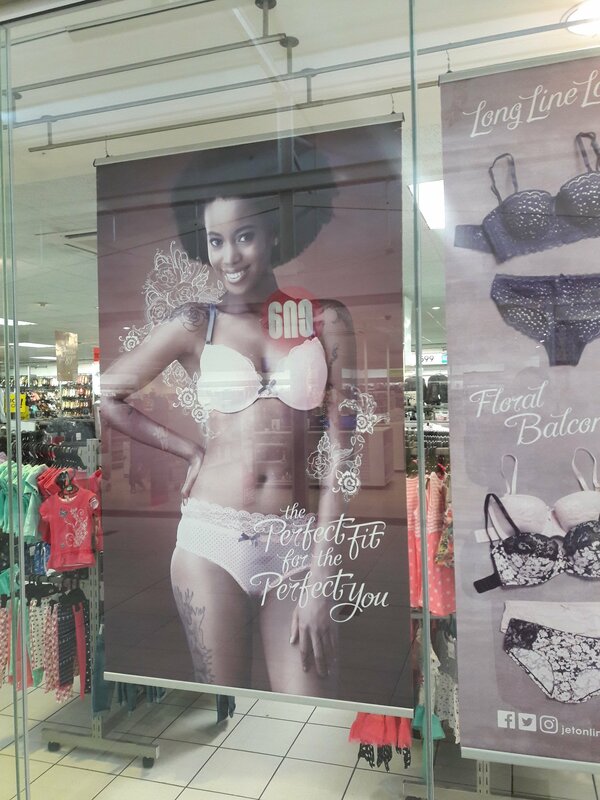 Following last year’s successful lingerie campaign around body positivity and self-love, Jet Store had another amazing one this Valentine’s Day! Interestingly, I felt more confident this time around because I felt like I had both my body and my skin under a little more control. Either way, I love that I showed up and shone regardless of how unfit my body felt and how pimply my face was. It was a small reminder that loving myself is a necessity that must be put into practice even on days when standing in that truth feels daunting. I also love the images that people shared with me on Twitter. 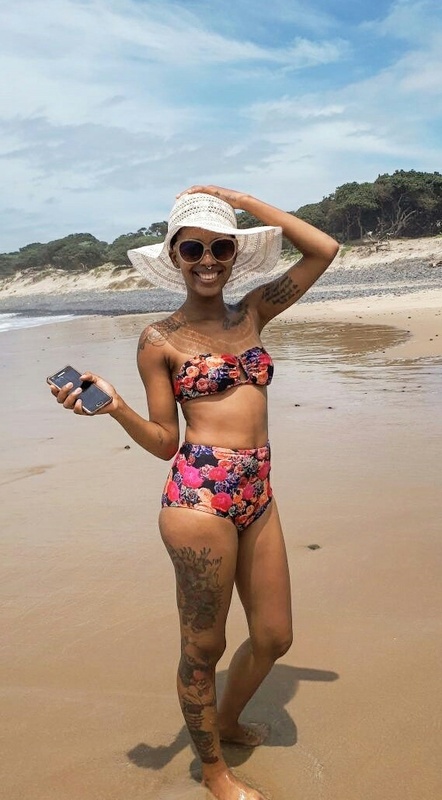 It’s a big deal to me that I am contributing to the imagery (normalisation thereof) of tattooed, African women. Below are two of my favourite: Look at my non-model, modelling self being great in the storefront. I am so proud! 2. I met Dr Grada Kilomba! 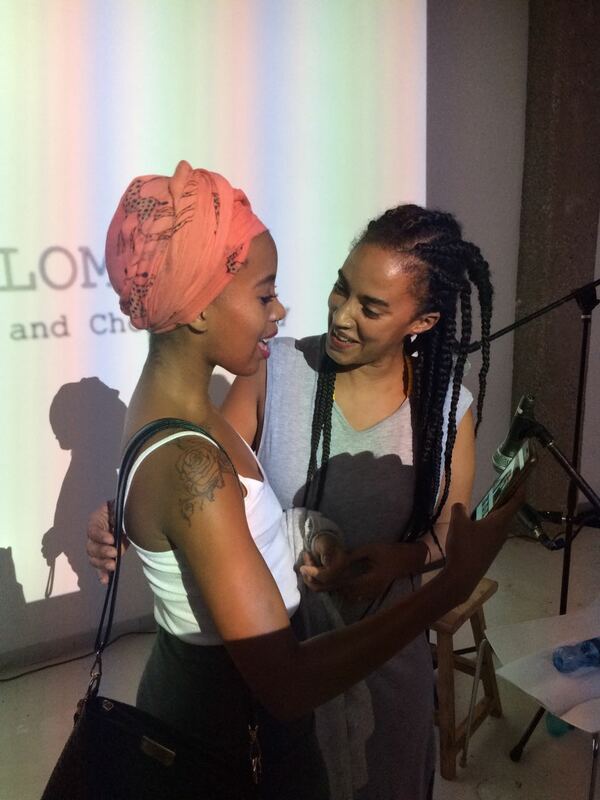 This year, after I sent Dr Kilomba one of my posts about how much I love her work, she let me know that she would be in Cape Town at the Goodman Gallery for an exhibition. It would be another multi-disciplinary performance lecture (I’m still very very fascinated by these) on decolonial theory and I obviously wasn’t going to miss it for the world. You know I wrote all about it. This is the campaign that took the dream of Mpumi’s Magic Beads and gave it wings! 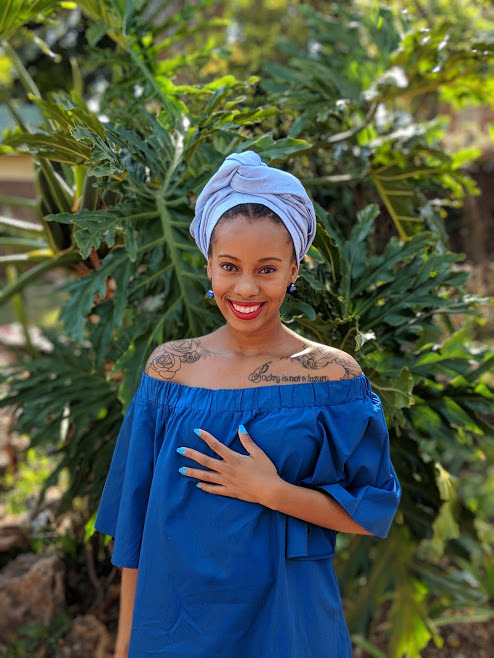 From pledging to host a storytelling event for children in the city using beautiful posters of the scenes on an easel, to mama having produced an entire book and having an ISBN (International Standard Book Number)! I’m so proud of me! One of the most inspiring, positive and pleasant women that I know, Gugu Nkabinde, put Gugu Intimates into the world. How beautiful? 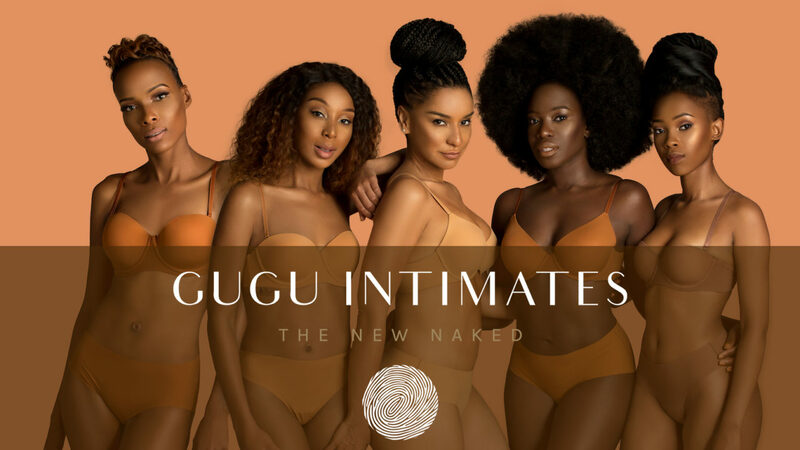 I was honoured to create the Gugu Intimates manifesto. 5. My first trip to London! Photographed by Theo at the Institute of Contemporary Art, London 2017. I put “travel” on my vision board this year without any real longing in my heart to go anywhere in particular. I just wanted to set an intention of acceptance should the opportunity come because I was annoyed with myself for detesting airports as much as I do. 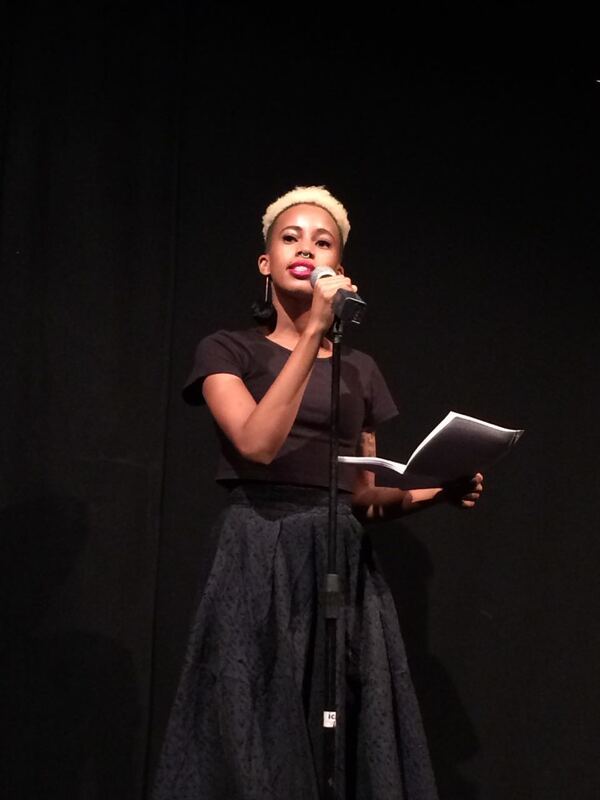 So when the talented writer and poet, Belinda Zhawi contacted me to join her on stage in London in May, I said yes! I also got to see my friend, Hana Riaz on her home turf and it felt great. My flight was via Cairo International – I don’t enjoy layovers – and my airport phobia was not helped by landing in Heathrow to news of the Manchester Terror Attack and departing on the day of the great British Airways administration disaster of May 2017. The airport was a messy, full, mess. I’m just grateful that I was safe going in and safe going out. We will be doing it again in a few days, in Johannesburg this time! 6. Modelling for Destiny Magazine. My beautiful tattooed body was adorned in some exquisite accessories for one of Destiny Magazine’s Winter editorials in June, 2017. 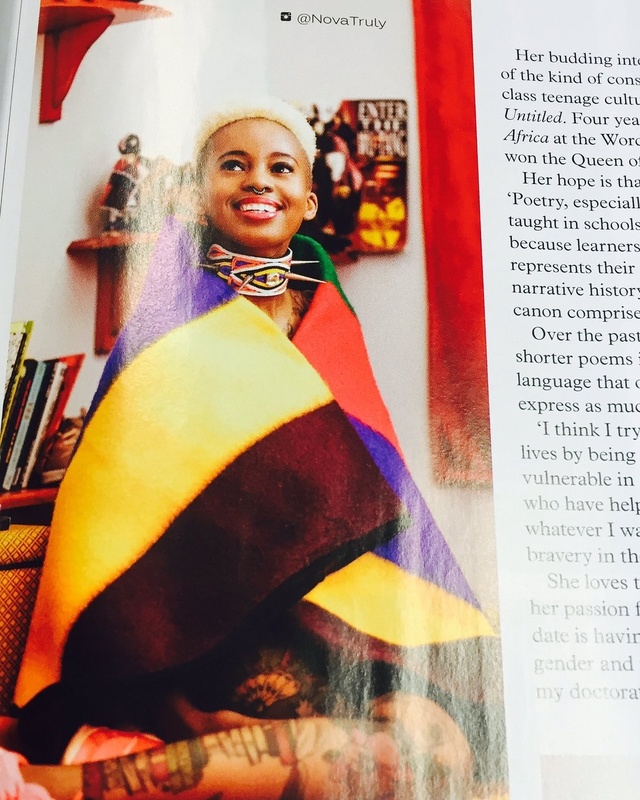 In August 2017, I was featured in Elle Magazine and we shot in my bedroom in my special umbhalo that my gran’s friend got for me. I spoke about literature, school and Mpumi’s Magic Beads, of course. Get into this Moyo by BiBi choker, please! I gave my first academic talk at the Urban Anxieties workshop, based on the research from my thesis. It was organised by Dr Nicky Falkof from Wits Universty’s Media Studies department. After I presented, she invited me to guest lecture her third year Media Studies group. They were both great experiences. I really enjoy the opportunity to share my work and to do my little bit to contribute to advancing intersectional feminist politics through teaching and speaking to young people. Jasmyn Asvat, Monde Twala, Ayanda Allie-Paine, Lesedi Molefi, Lebohang Masango. eNCA studios. 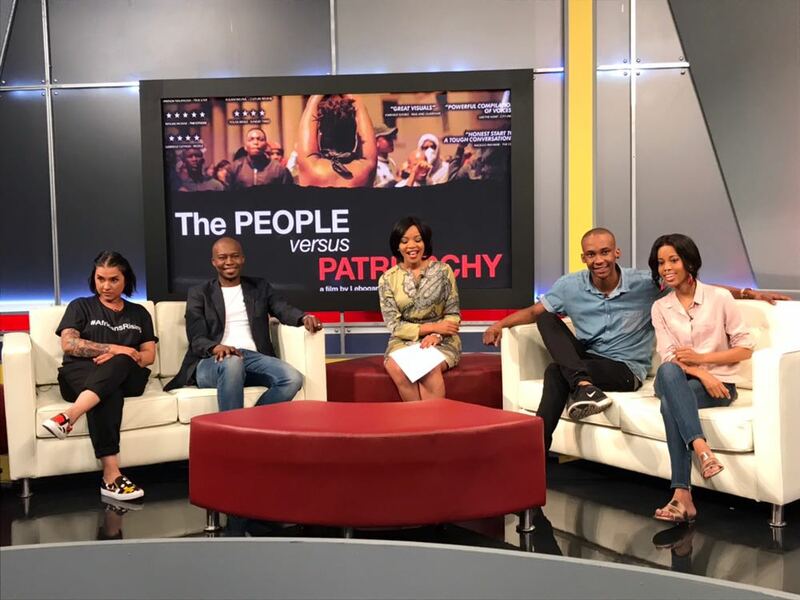 I got to feature in The People vs Patriarchy, another MTV documentary and the follow-up to The People vs The Rainbow Nation. I enjoyed watching the film and how Lebogang Rasethaba used visual text to emphasise the contributors narratives. It’s an important documentary for all South Africans, regardless of where they are on their Feminist journeys, towards understanding and gaining the language to make sense of society. 10. I am a children’s book author! One of my highlights. It makes me feel real. 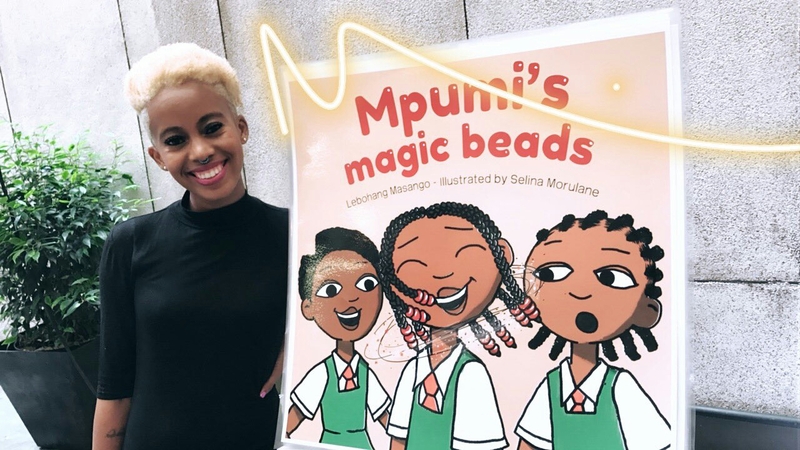 Mpumi’s Magic Beads by Lebohang Masango is a real thing. It’s a book that can be touched and read and is currently living its own life outside of me, in children’s homes and hearts. I am indescribably proud and happy about this milestone. To think that I wrote and oversaw every single detail of the dream right until it’s very end. I drafted, produced and manufactured an entire book. I love that this is only the beginning. I have so many stories and so many plans. 2018 is going to be amazing! New year’s greetings from quiet Coffee Bay! P.S – 2016 was also a great year! Thank you to each person who contributed to 2017 being an incredible year for me. I am grateful to you. 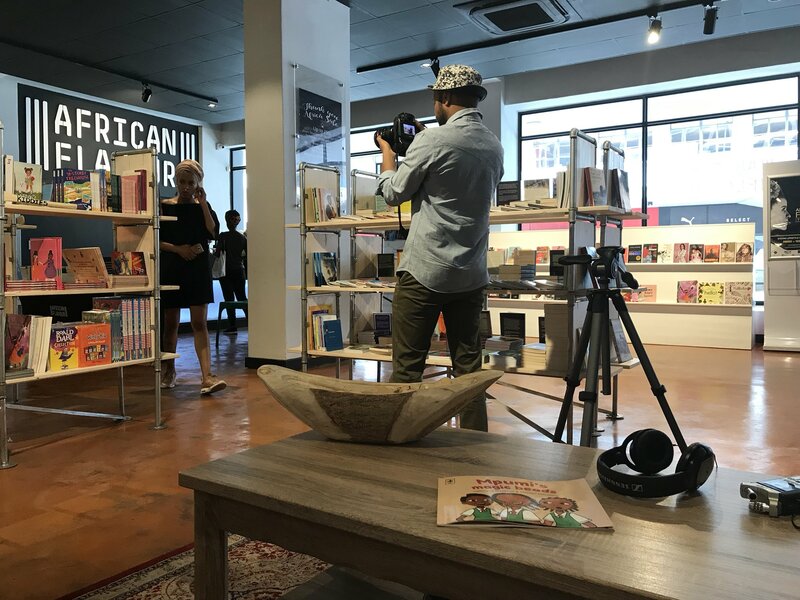 This morning, I sat down with the Eye Witness News (EWN) team at African Flavour Books in Braamfontein to discuss creativity, literature and Mpumi’s Magic Beads. As I walked into the store for the interview, there was a woman, with the coolest bag, standing at the till while holding a copy of my book. I later signed it for her. That really made my day! 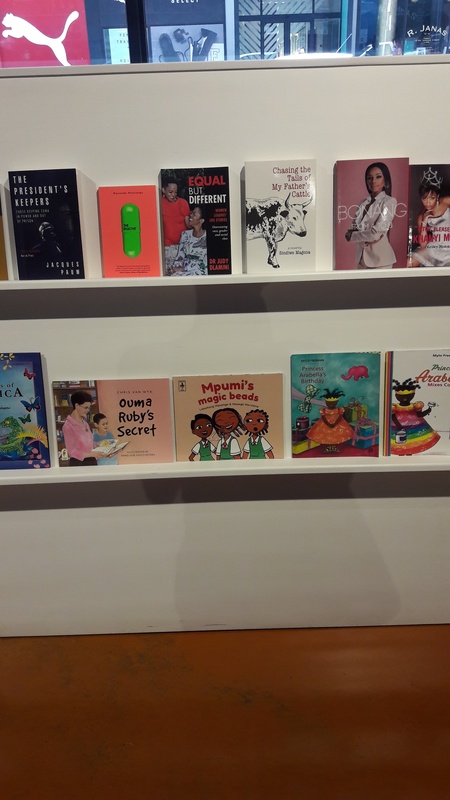 Now available at African Flavour Books, Braamfontein. Photograph from the African Flavour Books Facebook page. I am so pleased to let you know that African Flavour Books in Braamfontein now stocks Mpumi’s Magic Beads! 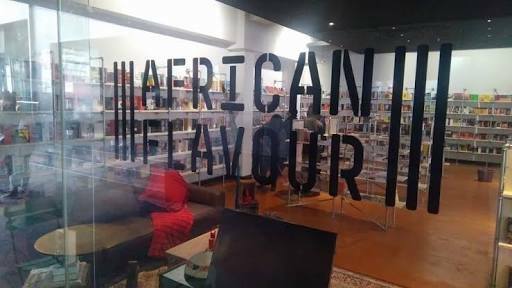 The store is located on 20 Melle Street, Braamfontein and is just down the road from KFC. You’re always welcome to call your favourite book store and ask them to stock Mpumi’s Magic Beads. Readers have power. In the storefront window, what do I see? Three beautiful, little girls looking out at me! Thank you to the readers who asked African Flavour Books for my book, when the thought of it being stocked there was still a dream. Listen: Mpumi’s Magic Beads radio interview on 13 December. The full Kaya FM interview with David O’Sullivan is here! Are you ready to make one day, #TODAY? This, from Mary Oliver’s poem “The Summer Day” is a question that I love to ask myself because it centres mortality, which has recently become an important source of motivation for me. When I feel doubtful of myself and my abilities, it helps to remember that this life is the only life and the only take and every moment that passes or slips by, is it. So it only makes sense to use the time well by setting out to accomplish everything that my spirit has ever yearned for. I’ve got a whole list of things that I’ve been putting of for a bunch of reasons (school, fatigue and feeling ill-prepared, mostly) but #today, I’m stepping out of complacency and challenging myself to make just one of my dreams real with just one step in the right direction. Over the next few weeks, I’ll be letting you into this exciting journey. But for now, will you join the movement and “Make One Day, #TODAY?” Visit the site to make your pledge, upload it as your avatar and begin #TODAY to make yourself proud!